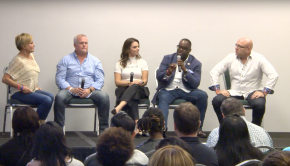 Events like World Conference have such a major impact on UnFranchise Owners because we squeeze so much training into a short period of time. 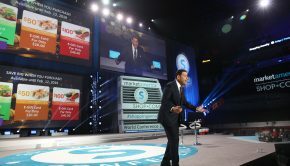 Another crucial aspect of these powerful events is our breakout sessions and other training opportunities that build on what we talk about on stage while providing you with a more in-depth look at the programs and products that drive your UnFranchise success. 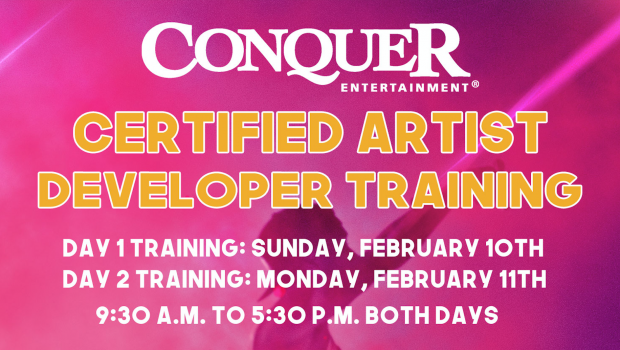 In fact, Conquer Entertainment is hosting an important CAD training right after World Conference which I suggest you stick around for! 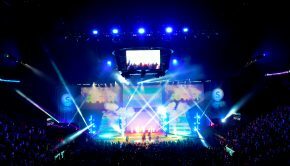 Conquer is changing the music industry by leveraging lifestyle marketing, and you’ve got a great opportunity to receive your Certified Artist Developer training at MAWC2019. 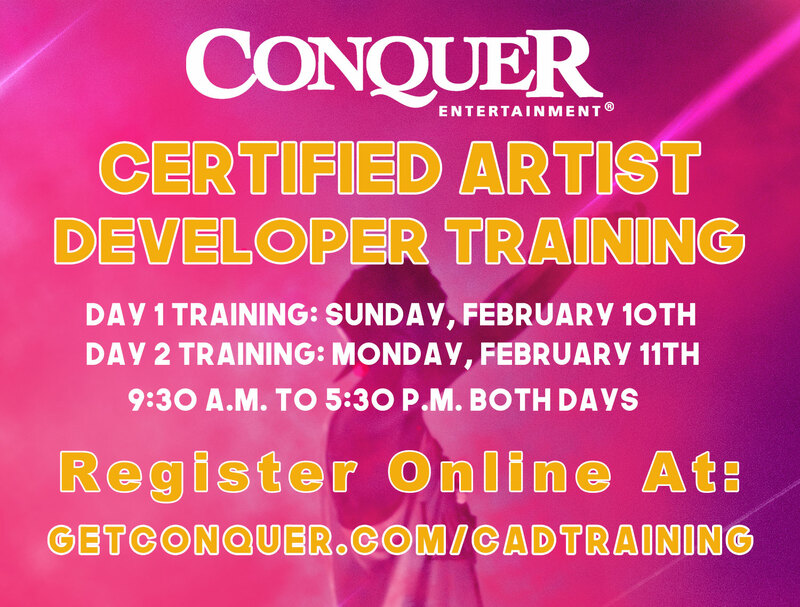 Register today at GetConquer.com/CADTraining!